Gather the ones you love around one of our tables, and we’ll put on our Sunday best to help you celebrate. Each steak is seared to perfection, finished with butter and freshly chopped parsley and served sizzling on a 500-degree plate. We specialize in custom-aged USDA Prime midwestern beef—the finest 2% on the market—broiled exactly the way you like it to lock in the flavor. Now available by the glass this Napa Valley wine is rich with juicy blackberry, blueberry and cassis with dark chocolate and cedar spice notes. 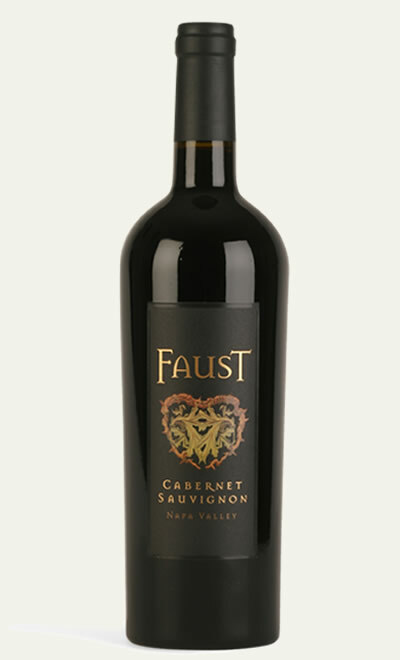 A beautiful entry and mid palate are followed by rich aromas and flavors and a sweet fruit finish. Our award-winning wine list just got better. Featuring over 200 labels, hand-picked from around the world, plus a large selection of premium wines by the glass. Whatever your tastes, we'll gladly help you find the perfect wine for any occasion. Be bold. Be innovative. Be a TasteMaker. Join us for a delicious selection of mouthwatering food and handcrafted cocktails, made with fresh ingredients and premium spirits.